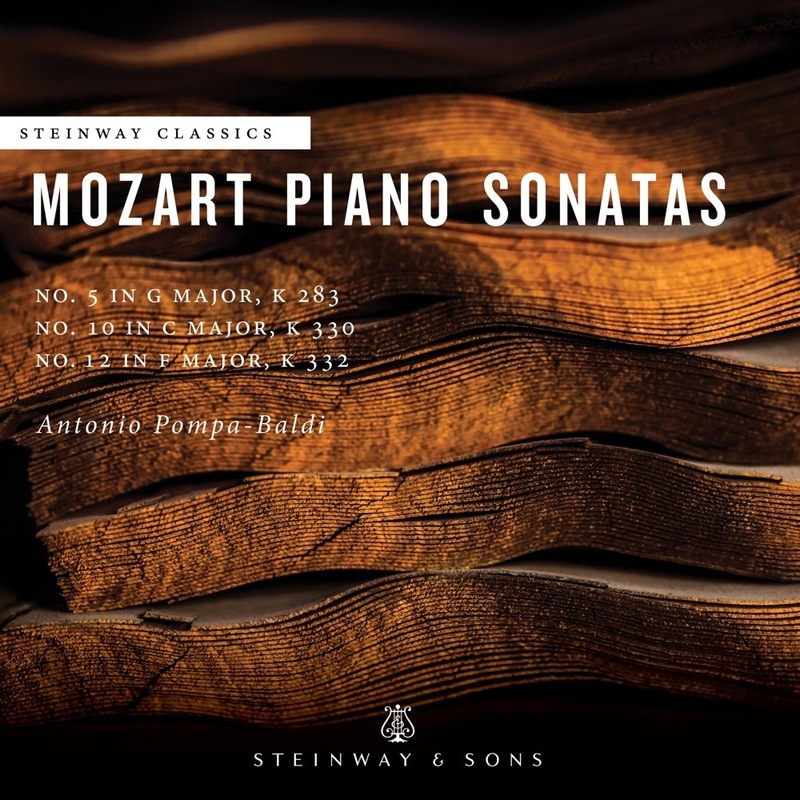 Just as the first piano sonatas composed by Mozart during the early months of 1775 were clearly intended as group, so K. 330 is the first of a trio of works that forms another unified set; the composer numbered this work and its companions (K. 331 in A, and K. 332 in F) as 1, 2, and 3. All three were composed in 1783, with most authorities dating them to the summer of that year during the course of the visit Mozart made to Salzburg with his new wife Constanze. There must, however, be a question mark over Salzburg as their place of composition. In a letter to his father dated June 9/12, 1784, Mozart mentions these works as being the "sonatas he once sent to his sister," a course of action which would have been unnecessary if they were composed in Salzburg, where Nannerl was still living with her father prior to her own marriage in 1784. After Mozart settled in Vienna as a freelancer in 1781, one of his prime sources of income was teaching the piano to mainly aristocratic pupils. Like its two companions, the C major Sonata was almost certainly composed with such pupils in mind. Mozart also saw the potential for wider circulation of these three contrasted works, having them published in 1784 by the Viennese publisher Artaria, whose advertisement for them appeared in the August of that year. The Sonata in C has the usual three movements, the opening Allegro moderato being followed by an Andante cantabile in which Mozart's lyrical vocal style of writing predominates. The closing Allegretto is a sonata form movement in concerto style, with contrasting full (tutti) sections and solos.